NB: I ran out of steam with this page, as you can see, but I have kept the archive up as many of the events listed are held annually, and if you want to check this year’s details, there is usually a link to their website here for you find out more up to date info! please feel free to add an event you are running, or like going to – any time – anywhere! or use the form on my contact me page. 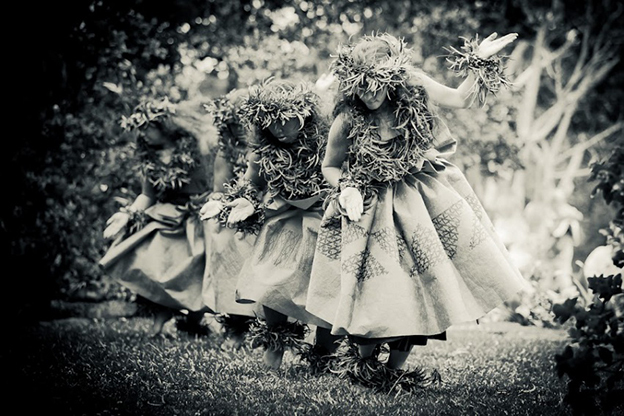 Image: Hula dancers from the Hālau Nā Kipuʻupuʻu group, Kaʻauea, Hawaiʻi, Hawaiian Islands. 2011. Photography: Dino Morrow. WC1B 3DG…..UK Shifting Patterns: Pacific Barkcloth ClothingA selected display of textiles from the Pacific made from barkcloth. Used to wrap, drape, and adorn the body in various styles and designs, these garments demonstrate the history of barkcloth and its ongoing relevance today. 30-31 May Holsworthy Livestock Market, Devon….UK An event to bring together fibre crafters and producers in the South West. 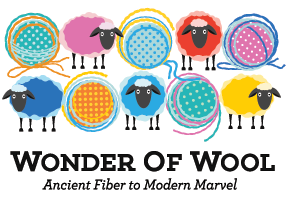 An intriguing exploration of the significance of sheep and wool in our culture and our everyday lives, debunking myths and giving visitors a new understanding and appreciation of this fabulous fiber. 13 June Honley, Yorkshire,UKcheck website for location Honley Show is one of the most prestigious, best attended and well respected rural shows in the country. It provides a fun day out for all the family whether you live in Kirklees, West Yorkshire or the North of England. With lots of craft stalls! Washington, D.C. 20024 ….USA Multi- media exhibitions etc about the textile crafts of PeruThe Perú: Pachamama program is co-sponsored by the Republic of Peru Ministry of Foreign Trade and Tourism (MINCETUR) and presented in partnership with the National Park Service. Friday 26 June and Saturday 27 June Cockermouth, Cumbria….UK Woolfest was founded to provide a showcase and a celebration of the best of wool and wool crafts. Royal Welsh ShowRoyal Welsh Agricultural Society 20 – 23 july Royal Welsh Show Ground, Llanelwedd, Builth Wells, Wales…. UKIt provides something to interest everyone through its kaleidoscopic range of activities including forestry, horticulture, crafts, countryside sports The role of the modern Royal Welsh Show is a rounded one. 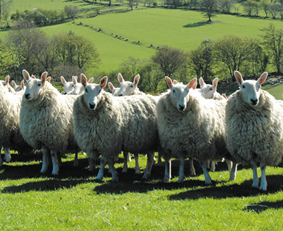 As well as its principal function of showcasing the cream of Welsh livestock and the high quality food and drink produced in Wales, and encompasses the wider spectrum of farming and rural life. 25 and 26 July 2015 Redbourne Community College, Flitwick Road, Ampthill, Bedford MK45 2NU…..UK Fibre East, for those in the Eastern, Midlands and Southern Regions an opportunity to join in an event which aims to encourage and promote British wool and natural fibres. Friday 7 and Saturday 8 August York Auction Mart…..UK Supporting the Campaign for Wool.Exciting treasures to discover; wool from fleece to finished items and other items you will need to spin, weave, knit, crochet, hand dye, cross stitch, embroider or make felt. 26 September – 4 October Spread across the various Islands of Shetland, Highlands of Scotland….UK The home of FairIsle knitting hosts a week long event about their sheep, their wool and all the processes that go into producing their knitting wool. 26 – 27 Sept Masham, Yorkshire Dales Masham boasts one of the largest and finest market squares in England, famous for its sheep sales where in the past as many as 70,000 sheep were sold each year. other events for non sheep buyers also organised – I’d love to go to this one, but its just too far for me to get to! 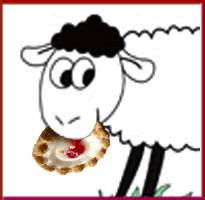 Saturday 17 and Sunday 18 October Bakewell Agricultural CentreDerbyshire Dales….UK There will be exhibitors, demonstrations of fibre crafts, workshops plus a knitting and crochet help desk to help novice and expert alike.